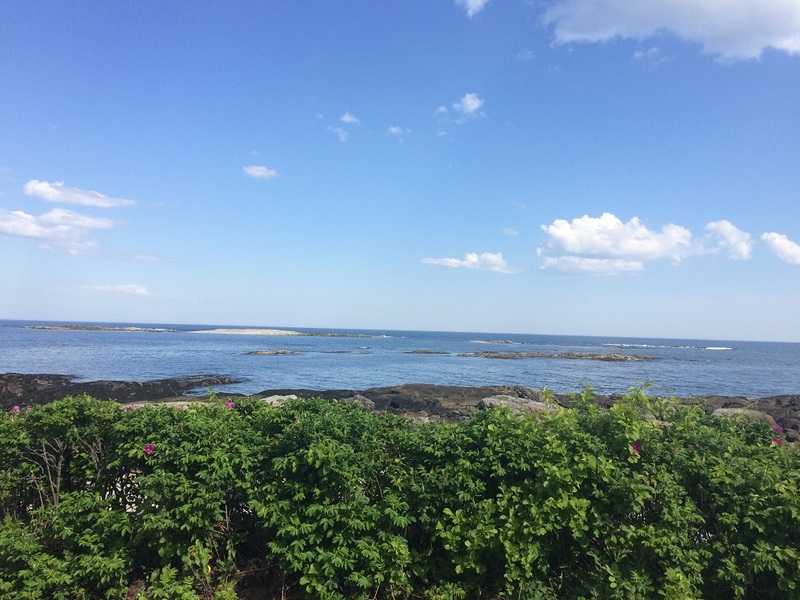 We start in Kennebunkport, Maine. 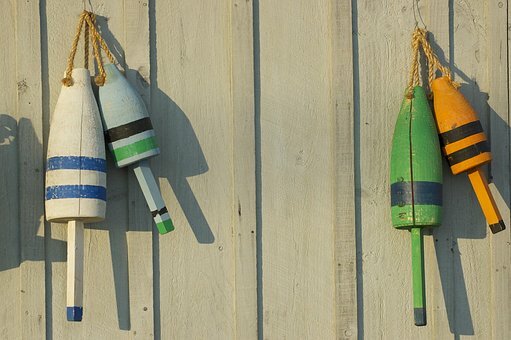 New Englanders have enjoyed this quiet coastal Maine town for years. Our welcome dinner will be at the famous Federal Jack's restaurant, eating outside to help us assimilate to the wonderful weather and environment of Maine. 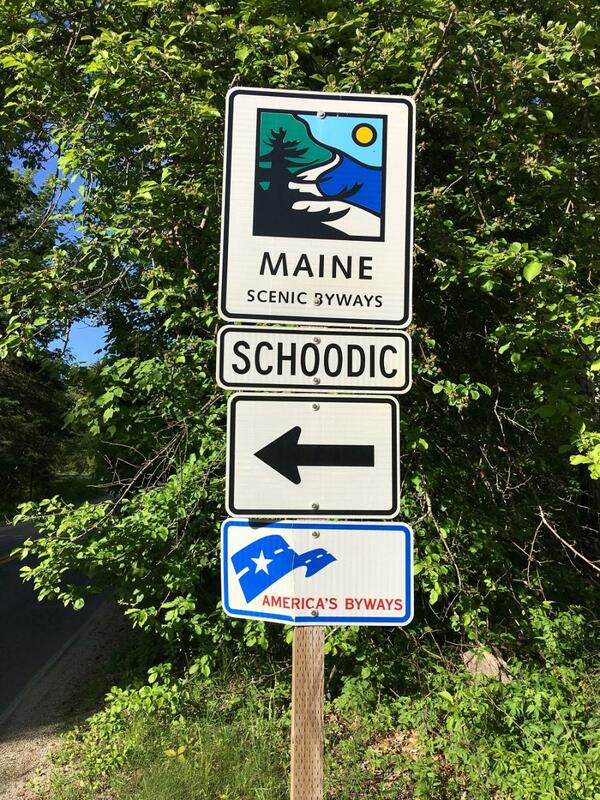 The next morning we wake and drive to the famous Schoodic Peninsula in Acadia National Park for a bike ride that bicyclists in Maine consider a hidden sanctuary before spending two nights in Bar Harbor, the most vibrant port city. 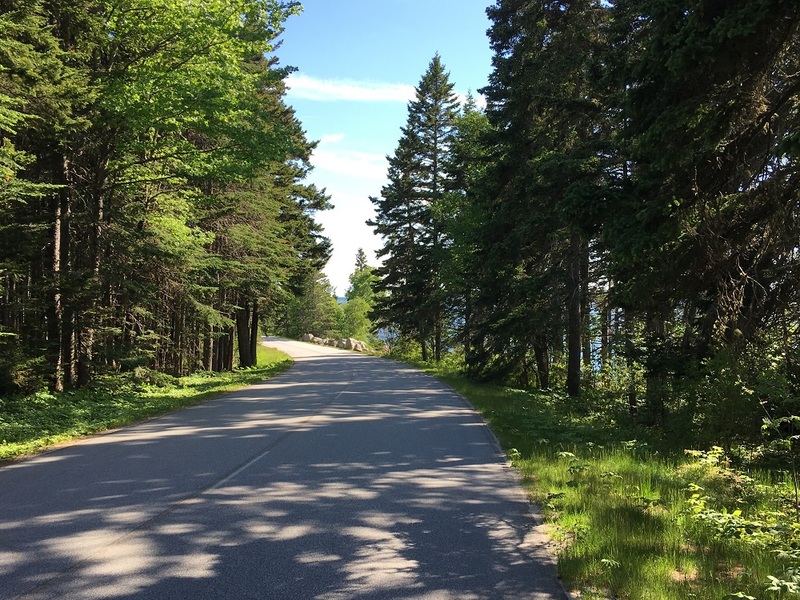 The next day we ride the Acadia National Park Loop Road, the ride that every cyclist in the area has completed and is the most beautiful ride in Maine. After the ride, we have plenty of time to explore Bar Harbor with its hundreds of shops, restaurants and activities. The following day our adventure takes us to the city of Rockland, which probably has the most museums per capita of any city in the world. 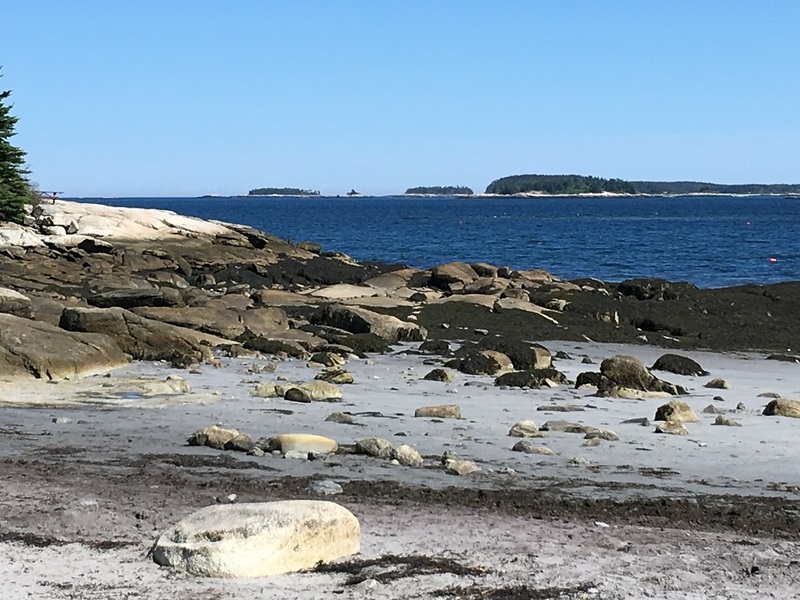 Spend the day enjoying the museums or we ride the recommended state of Maine bike route through the seaside areas, seaports, farmland and beaches. We wake-up the next morning and travel to Portland's bike path and ride a combination of bike paths and designated bike routes all the way to Kennebunk, traveling through forests, marshes, ocean views and farmland. 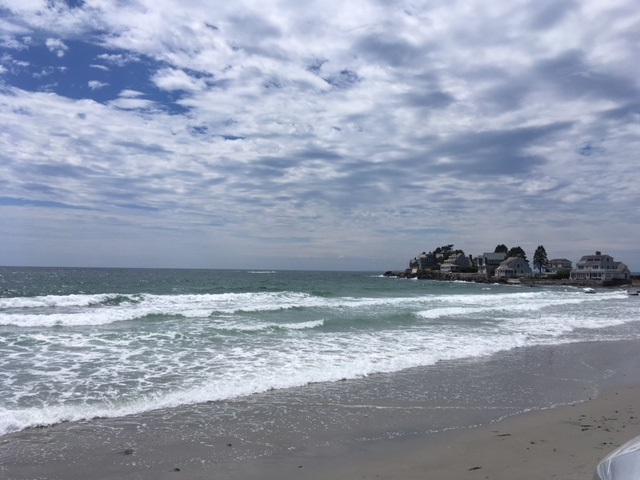 Our final day of riding takes us to and along the beaches of Kennebunk, as well as through the thriving Kennebunk downtown with its shops and restaurants. Overall, we bike the best bicycle routes and experience why Maine is one of the most popular bicycling destinations. We start our journey in Kennebunkport, Maine. 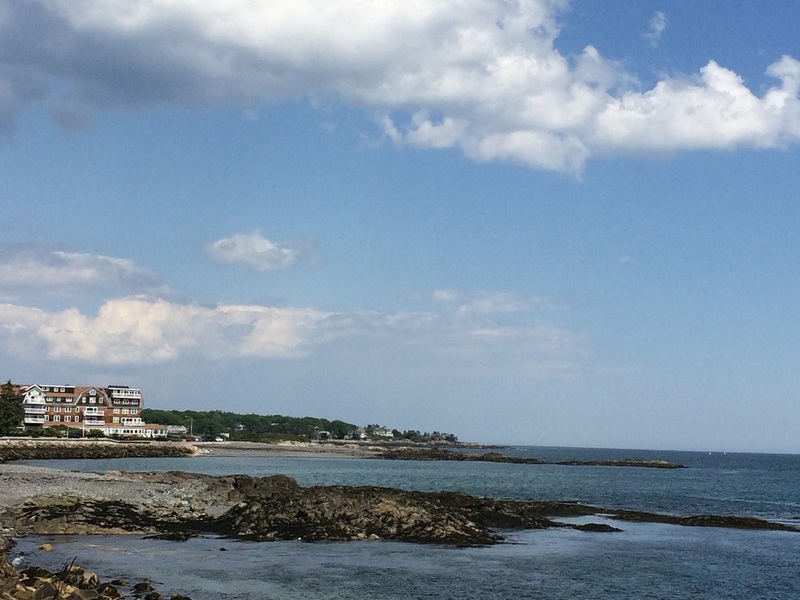 New Englanders have enjoyed this quiet coastal Maine town for years. Our dinner will be outside at the famous Federal Jacks restaurant overlooking the harbor as we transition into the small town atmosphere that permeates Maine. The welcome meeting is tentatively schedule at 4:30pm. Lobster Mac-N-Cheese - Cavatappi pasta tossed with a creamy cheese sauce and topped with a fresh lobster. Served with garlic bread. Stuffed Lobster - Lobster stuffed and baked with our shrimp, scallop and butter cracker stuffing and topped with our lobster sauce. Served with fries and coleslaw. Fish Taco - Blackened Haddock, lettuce, salsa, cherry pepper aoli served with black bean rice. Pan Roasted Orange Salmon - Atlantic salmon served with an orange butter glaze, wild rice and asparagus. Meat and ricotta lasagna - Traditional lasagna layered with our own fresh pasta, sausage, ground beef and ricotta and provolone cheeses topped with our hearty Bolognese sauce. Served with garlic bread. Sunday, we will drive to Schoodic Peninsula to start our bike ride. Acadia National Park on the Schoodic Peninsula in Maine is the only part of the park that is located on the mainland. 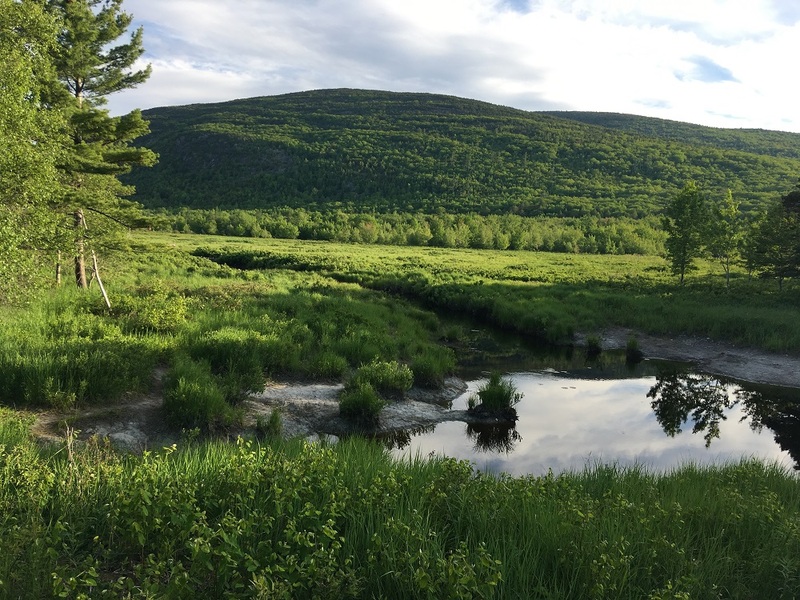 It shares geological features with the rest of Acadia National Park, but is more secluded with less commercial development. This is a favorite location for cyclists, since it is less traveled with plenty of places to stop along the ride to take pictures and enjoy the views of the ocean along the one-way route within the National Park. For those who want to enjoy a bite to eat, there is the Pickled Wrinkle restaurant toward the end of the route that is a local favorite and is the perfect atmosphere to rest and eat. Then we will depart by van to Bar Harbor, our resting place for the next two nights. Breakfast provided by the hotel each morning. 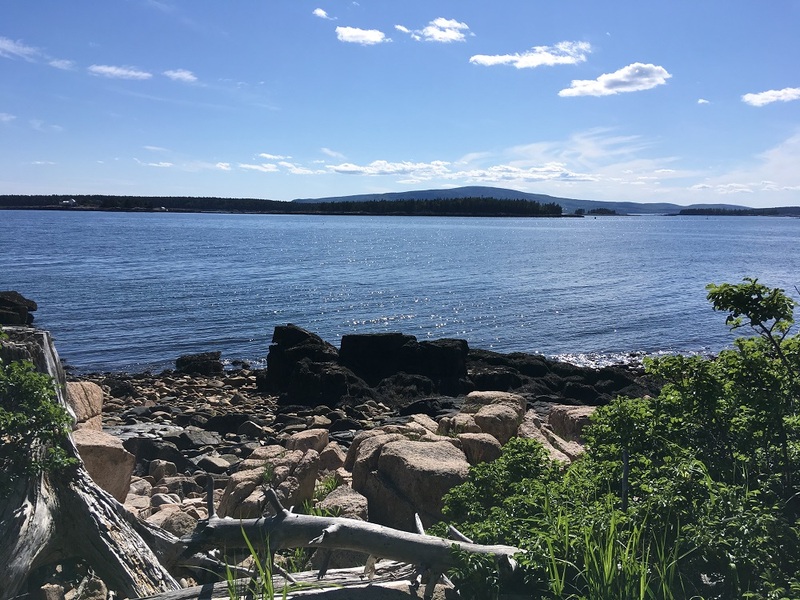 Monday we will stay a second day in Bar Harbor, which was named one of the 10 Prettiest Coastal Towns of Maine by New England Today and if you ask Travel and Leisure, it is one of the best places to bike in Maine! 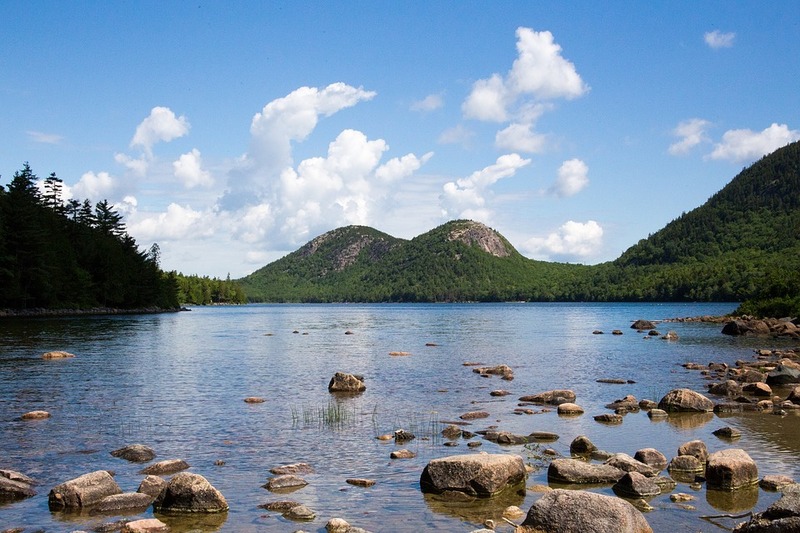 We will leave the hotel on our bikes and be in the park within minutes as we ride on the Park Loop Road in Acadia National Park on Mount Desert Island. The route connects the beautiful lakes, mountains, forests and rocky coast. 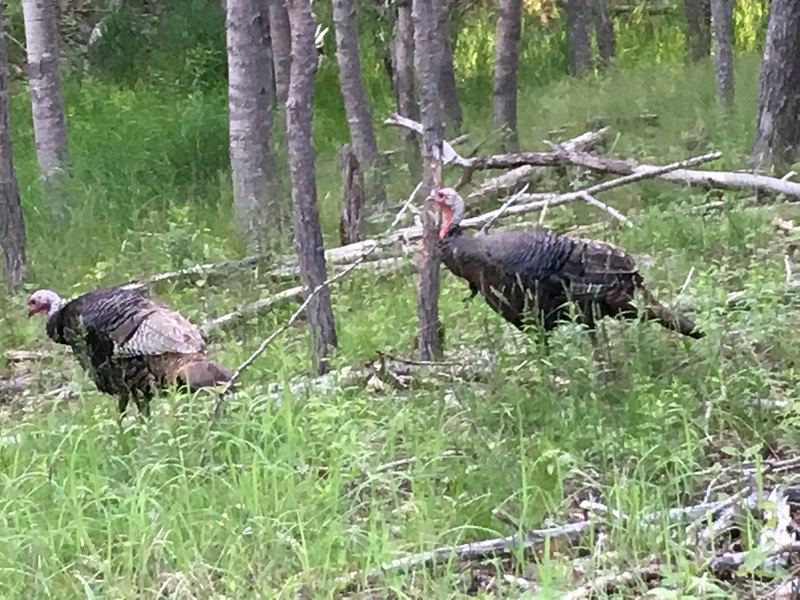 Park Loop Road construction began in 1922 and continued through the 1950s and was partially financed by John D. Rockefeller, Jr. We will take our time and enjoy the sights, nature and scenery. We will keep an eye out for wildlife in the early morning. After the ride, we have all afternoon and evening to experience all Bar Harbor has to offer, including an optional Lulu Lobster Boat Ride ($35) hosted on the only traditional downeast-style lobster boat as we watch lobster fishing, which goes on all day; witness the seals at Egg Rock Lighthouse and view other sights from the comfort of the boat or take in shops, restaurants and other activities such as kayaking or paddle boarding that Bar Harbor has to offer. On Tuesday we proceed to Rockland, a beautiful coastal town with historic roots in Mid-coast Maine alongside the Penobscot Bay. The city is known for its lobster fishing as well as its deep protected harbor. Few people outside the art world realize that the town of Rockland is home to many world-famous art galleries. The seaside city features many small shops, including coffee shops, book stores, art stores, restaurants and organic markets. The area borders Penobscot Bay known internationally for its recreational sailing. 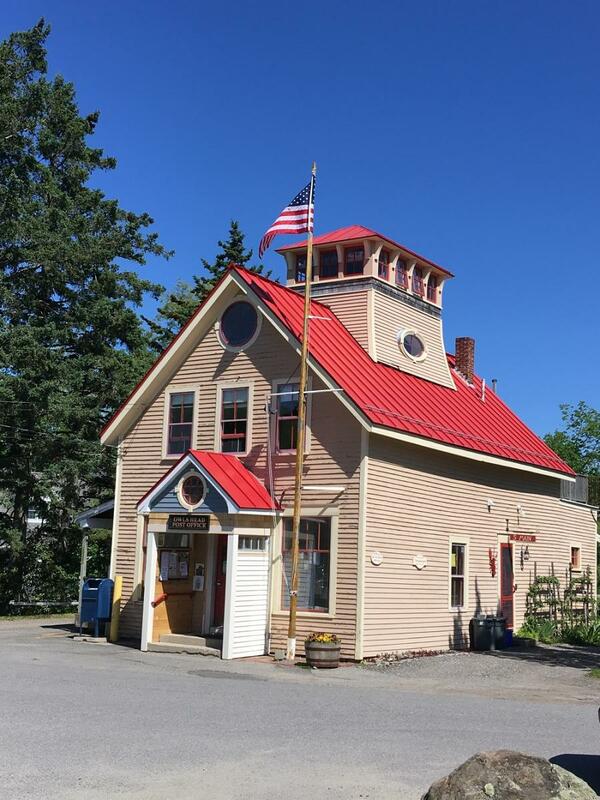 Finally, Rockland has the most museums for any city its size, including the Farnsworth Art Museum, the Maine Lighthouse Museum, the Sail Power and Steam Museum and the Owls Head Transportation Museum. 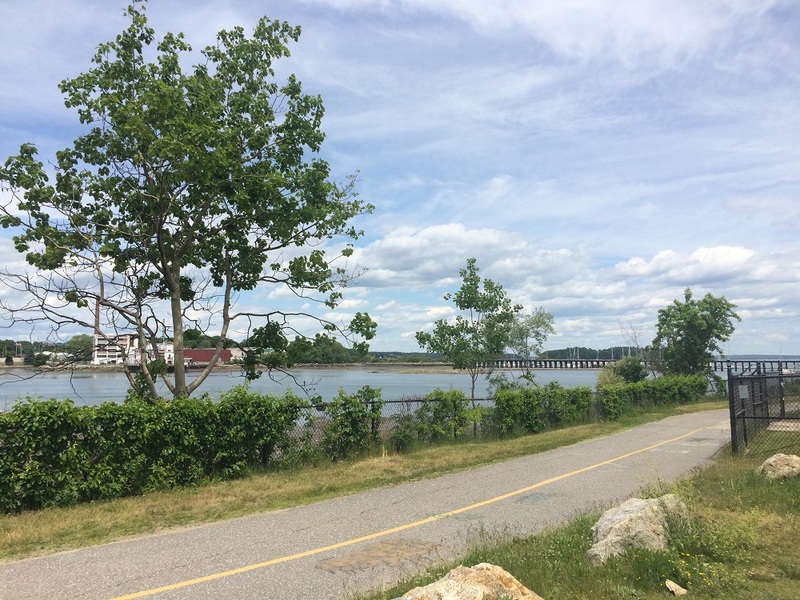 In addition to all the sights in Rockland there is also the State of Maine recommended bike route that will take us to and along the coastline, through farmland and forests and overlooking vast portions of the seaside. Some of us will ride to the various museums while other of us will enjoy the bike ride south and east of the city. Either way we will all meet up in the evening at Archer's on the Pier restaurant for a group dinner in the evening. On a side note, the owner of Archer's beat Bobby Flay in a cooking contest! 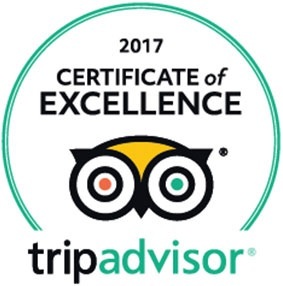 Seafood Platter - Maine Haddock, Native Shrimp, Sea Scallops, Whole Belly Clams - all platters come with fries and coleslaw - all seafood is lightly breaded and prepared in trans fat fee canola. Vegetarian Roasted Vegetable Pasta - Roasted Summer Squash, Red Peppers, Zucchini, Red Onion, Carrots, Tomato, Parmesan and Asiago Cheeses Basil Peso and White wine. On Wednesday, we ride from the downtown, next to the water bike path of Portland, the largest city in Maine with a population of 67,000 after driving to the city from Rockland. 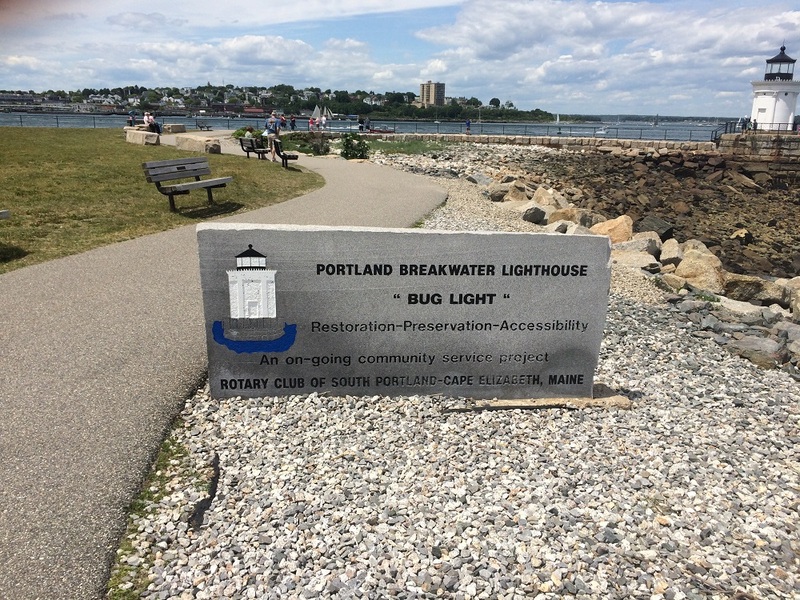 After bicycling through leaving downtown, we will venture to Bug Light Park and the Portland Breakwater Lighthouse, which was built in 1875 and is one of Maine's most ornamental lighthouses, designed from an ancient Greek monument and built with plates of cast iron. It is dubbed "Bug Light" due to its small size. 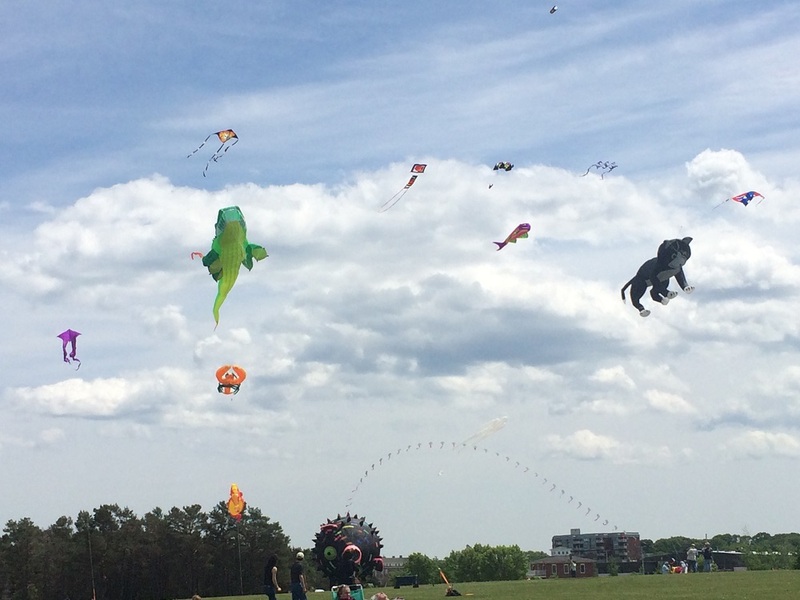 Also, this is one of the premier locations for giant size kite flying. We proceed after the park on bike paths and then join U.S. Bicycle Route 1 until the recommended route splits. 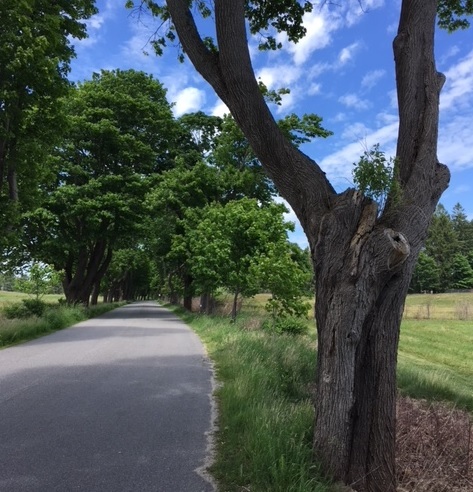 For those riding hybrid or wide tire bikes the primary option is to take The Eastern Trail multi-use Greenway almost all the way to the Kennebunkport Hampton Inn hotel with only a little road riding around the city of Sacco, traveling through forests, marshes and grasslands. The other option and the recommended route for road bikes is zigzagging through forests, green lands and coastal views on the way to the hotel. Either route lets us experience the feeling of how people in Southern Maine love to bicycle, as we pass numerous local riders on each route. 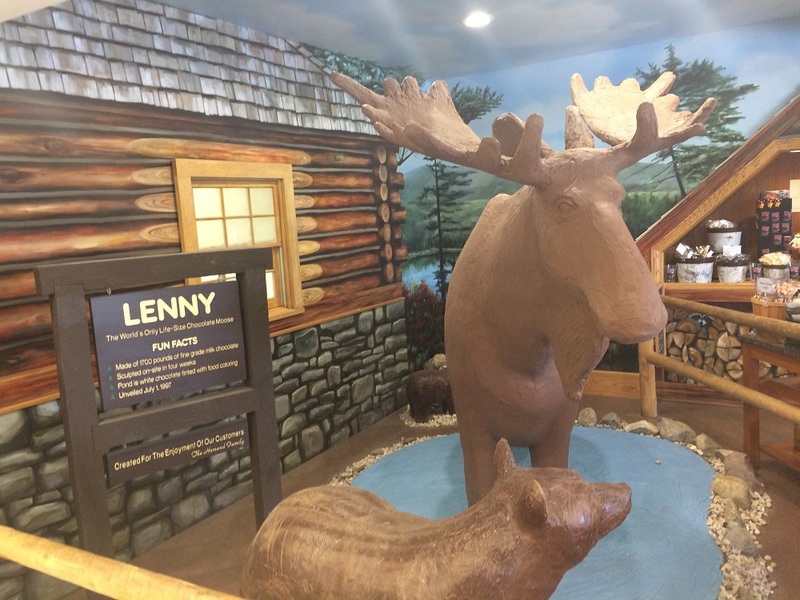 Also, we will pass by the only full size moose and bear made totally out of chocolate! 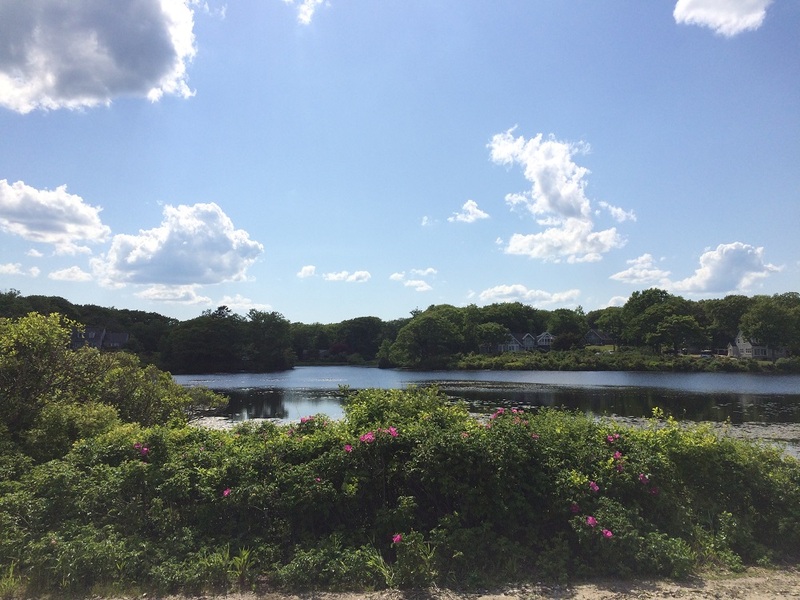 We ride from the hotel and loop around and through Kennebunk and the beach shores. If we get hot, we can stop and enjoy one of the beaches, which line the Kennebunk area. We of course can also grab a unique ice cream at Rococo Artesian Ice Cream, the number one rated ice cream shop in Kennebunk. While in this area, we can take in the small boutique shops, art galleries or restaurants. Visiting "Kennebunks" (that is how the locals say it) we may even see a celebrity, if we ride slowly. Celebrities rumored to sneak off to the Kennebunks include Taylor Swift, Quentin Tarantino and Billy Joel as well as the vacation home of both the first and second President Bush. In fact we will even ride by the Bush compound. We will be traveling in style! 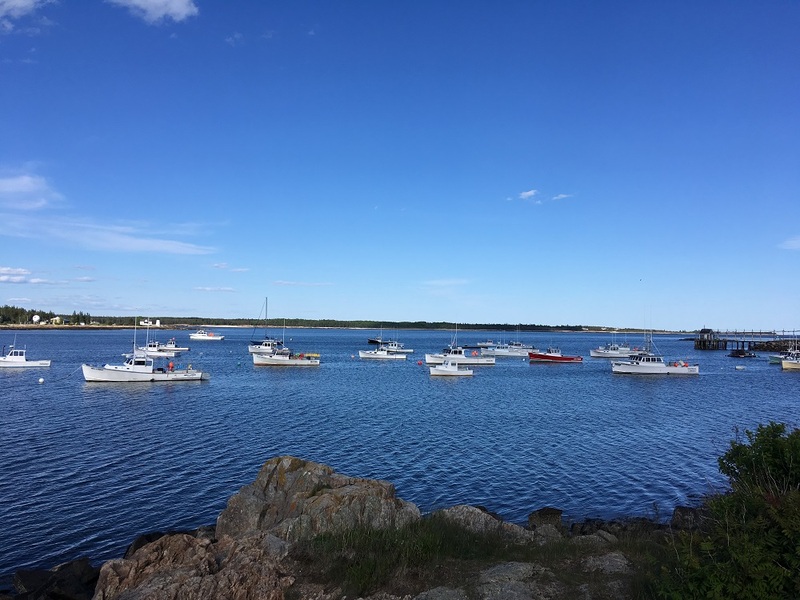 Kennebunk is a very popular getaway, an unforgettable summer vacation spot and a great place to ride! New York Strip - hand trimmed, 10 oz lean choice beef, cut daily and flame-broiled. Grilled Chicken Breast - tender chicken breast prepared with Billy's exclusive herb blend or your choice of plain, bbq, cajun or teriyaki style. Fish Tacos - three soft taco shells with lightly spiced fried haddock, pico de gallo, chopped lettuce, shredded mozzarella with chipotle sauce on the side. Fried Shrimp - fresh shrimp, hand breaded and cooked to perfection. Stuffed Haddock - baked north Atlantic haddock filled with Billy's signature seafood stuffing. Take one last look at the ocean before your departure home. Riders who are comfortable riding at least 10 miles per hour should have an enjoyable trip. 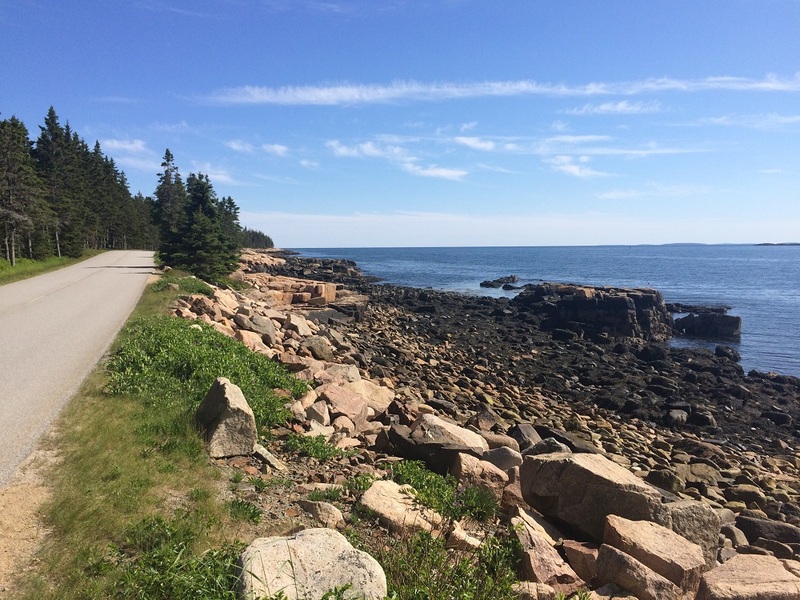 The routes on some of the most popular and recommended bike routes in Maine. Please see the daily routes descriptions for additional information. Of course, if a rider is tired or does not feel like riding, the SAG vehicle will transport the rider to the hotel. All riders may ride at their own pace, slow or fast or anything in-between. Drive to the Hampton Inn Kennebunkport, 6 Independence Drive, Kennebunk, ME 04043; leaving your car at the starting hotel for the duration of the trip. Or, if you prefer, you can drive your personal vehicle each day. 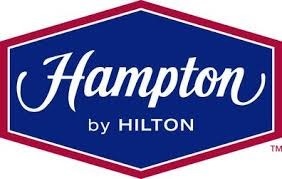 The only day the ride does not end at your vehicle will be on Wednesday in Portland, and we will van (about 30 minutes) back to your vehicle after all riders are accounted for at the hotel. 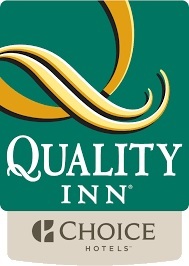 Fly directly to Portland International Jetport (PWM) in Maine, 22 miles from the starting hotel. $200 to reserve your spot and the remainder due 45 days before the trip start. Great riding, scenery, fun and enjoyment! If you have an America the Beautiful Interagency Pass (Annual / Senior / Military / Access / Volunteer Pass) with valid ID, entrance fees are waived for the pass-holder and up to 3 additional adults, provided they are on a bicycle and simultaneously enter Acadia National Parks; otherwise there is an additional $15 entry fee per person for Acadia National Park.